The poorer health of private renters in our study may reflect the average lowerquality of homes in the sector. Private rented homes, for example, are more likely to have damp than social rented or owner occupied homes, and less likely to have central heating. 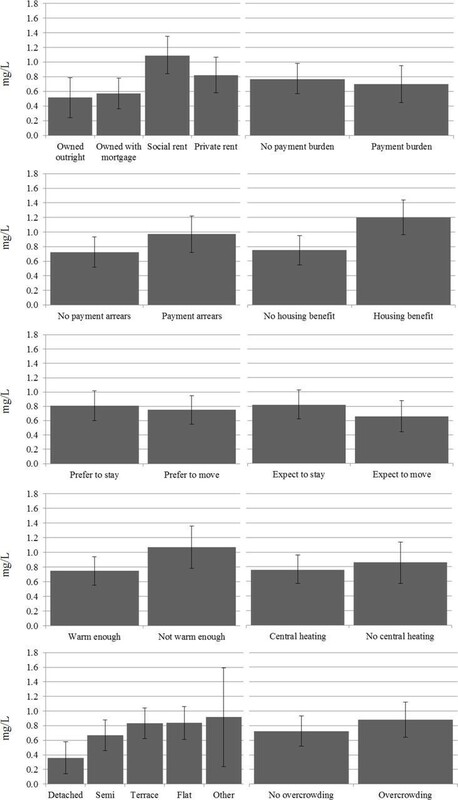 As well as the important implications for social housing stock and government spending, our results indicate that this shift may well be having a significant impact on health, and provides additional support for calls to suspend or endRight to Buy in England, rather than extend it, as the government currently plans (Right to Buy has already been suspended in Scotland and Wales).